I put up a 3D model and info on GitHub to go with an article I wrote on making the PLA Glue Gun. 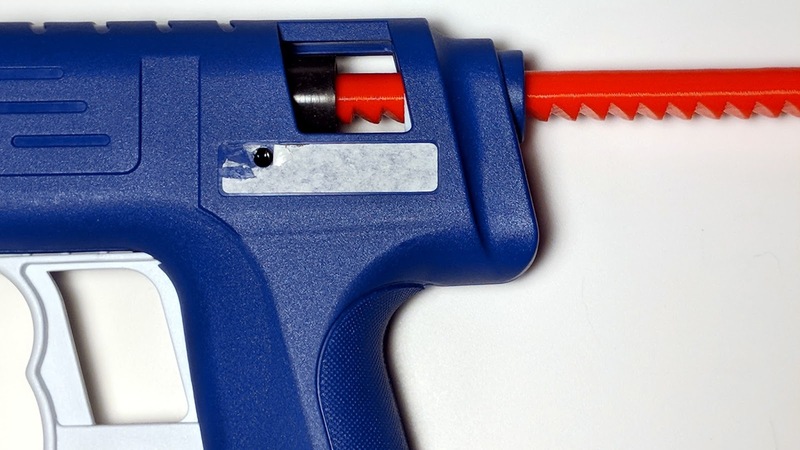 The PLA Glue Gun is quite simply a glue gun that extrudes molten PLA instead of hot glue. For some purposes, that turns out to be remarkably useful.